A delicious saffron recipe that is suitable for all seasons: easy to prepare, re-freshing and wholesome and can be enjoyed by everyone. Everything you need using a small portion of Saffron of Nepi, it adds lots of flavor to your lentil dish that can also be served cold during summer months. 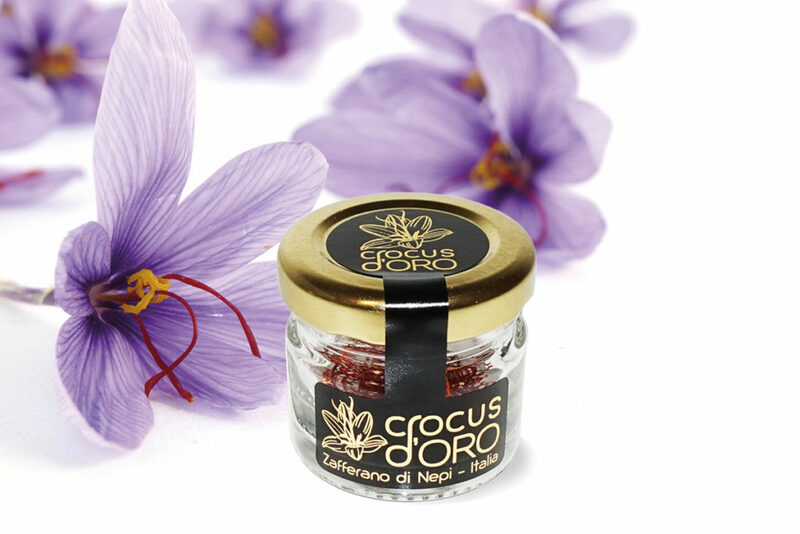 Refined and tasty: that’s how the Saffron of Nepi is presented to the eyes and mouth of those who observe and taste it. 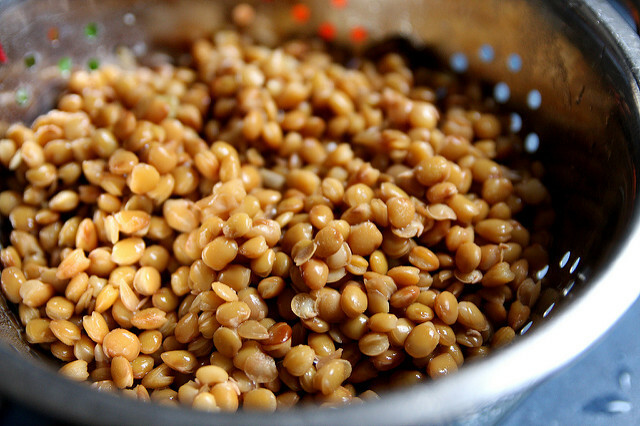 A pleasure for the senses, especially when it goes to embellish even the simplest dishes, such as lentils. Who said that the famous soup is eaten only during Christmas meals and at the end of the New Year’s Eve dinner? The one between our spice and the small legumes is a typical perfect marriage. Nepi Saffron lentils represent a first course suitable for winter and summer days, but it’s easy to find them as side dish alongside any kind of meal. Both lentil and saffron, in fact, are very versatile ingredients. Besides, when they are eaten as a first course, they can be seen as a recipe that can be enjoyed by everyone: omnivorous, vegetarian and vegan people. We suggest our medium-low difficulty preparation recipe. It is necessary to be careful to the Saffron pistils: you mustn’t cook them, otherwise you lose for sure a part of the natural properties of the ingredient. First of all, it is primary to prepare the Saffron broth. Put the Saffron pistils in a liter of boiling water. Then make them rest for 24 hours. Rest time is an important step for lentils too. Once you are sure you have a rinsed and impure food in your hands, you can dip your 400g of lentils in a cold water bowl. So as you did for the Saffron, make them rest for about 24 hours. Now you take celery, carrot and onion: peel and cut them in some slim pieces. Put everything in a pan with a little bit of hot oil, then add a chopped tomatoes spoon. Meanwhile you mix it, season with a pinch of salt and pepper. Fry over medium heat until the onion is golden. So it’s time to drain the lentils. Once you did it, pour it into the pan: keep the medium flame and let it cook for another 3 minutes. After that, go back to the Saffron broth: once past twenty-four hours, you can filter it, leaving aside the pistils. After heating it, start pouring a little at a time into the pan, cooking over a low heat for about 45 minutes, with a lid. Only when the cooking is finished you can add the pistils, accompanied by a little bit of extra virgin olive oil.